We decided to start the construction of a plant for pharmaceutical inspection and packaging (to be operational in July 2017) and a quality control building (to be operational in December 2017) on the premises of the Ise plant. While the market share of generics in Japanese pharmaceutical markets is rapidly expanding due to the strong promotional measures taken by the government, new drugs marketed by foreign capital pharmaceutical companies are penetrating Japanese markets at an extremely fast pace. Because the main businesses of the Nipro Pharma Group are marketing of generics and contract manufacturing of pharmaceuticals, we decided to construct a new plant dedicated to inspection and packaging of pharmaceuticals in order to appropriately address this change in the environment as well as to meet production needs. Furthermore, when the plant becomes operational, we will also promote the establishment of a system for ensuring risk management and stable supply by mitigating risks by having multiple pharmaceutical inspection and packaging bases in collaboration with our group's other plants. 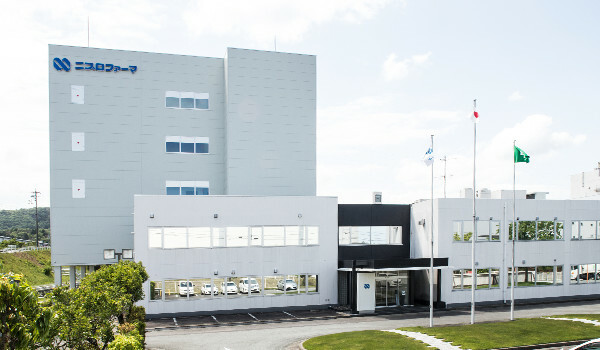 The quality control building was so designed as to allow for higher business processing ability that may be required in the future as well as the ability to supply pharmaceuticals to overseas markets. 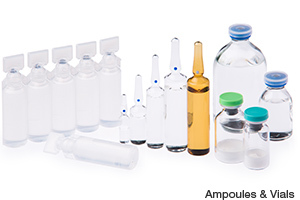 In the Ise Plant, we produce kits for injectables, in addition to general ampoules and vials. 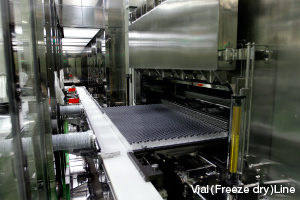 A new production line has been recently added for freeze-dried vials, enabling production in accordance with more detailed needs. We continually strive for lower costs and enhanced safety. 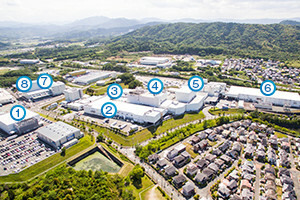 In the Ise Plant, we produce injectables of various dosage forms. 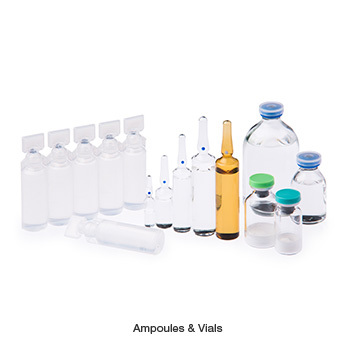 The Ise Plant is a main plant for glass and plastic ampoules, and has manufacturability for 1, 2, 5, 10 and 20 mL glass ampoules, and production lines for 5, 10 and 20 mL plastic ampoules. 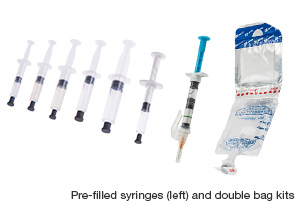 In this plant, we produce pre-filled syringes (syringes pre-filled with drug solution) enabling faster injection of the patient; double chamber bags (PLW®) that combine powder drugs that require dissolution before administration with the dissolving solution, thereby enabling adjustment with aseptic manipulation; pre-mixed bags that contain a bag pre-filled with drug solution that has been adjusted to the concentration for administration; and half kits. 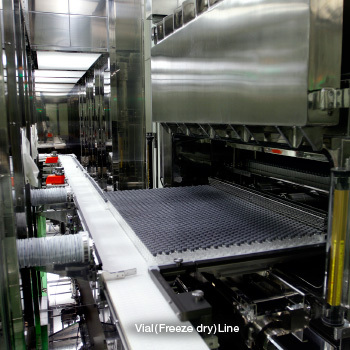 A new production line has been lately added for freeze-dried vials. In addition to the existing production line for fluid vials, we have lately established a new production line for freeze-dried vials. This enables divided production of hazardous agents in the Odate Plant and of general drugs in the Ise Plant, thereby achieving a production system responding to changing needs. A production line for freeze-dried products started operation in the Vietnamese site, further enabling mitigation of risks through two-site production in Japan and overseas.